Very little my end as usual for this time of year. I was blessed with two moths last night though to my security light which was a nice surprise. Both Emmelina monodactyla and Satellite were found after dusk at around 6.30pm. Both moths were new for the year. 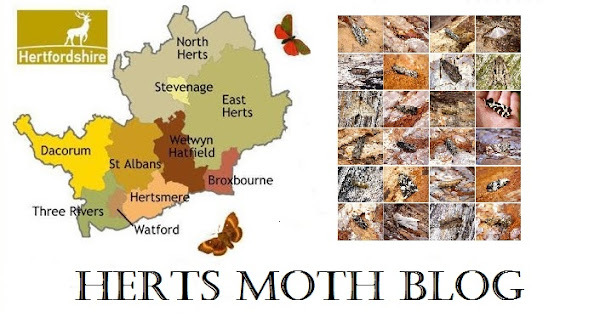 In other news, I had a really enjoyable time yesterday meeting familiar people and new faces at the Herts Moth Group AGM.